Walmart CEO Doug McMillon said he was surprised to learn his company was selling products featuring the Confederate flag, and that it wasn't a difficult decision to pull them from its shelves. "Yesterday we looked to make sure we knew what we were selling," he told CNNMoney Tuesday. "To my surprise we found some [items] and decided to stop selling those products. We just don't want to sell products that make anyone uncomfortable. We want everybody to feel comfortable shopping at Walmart (WMT). We want everyone to feel comfortable working at Walmart." Sears (SHLD) has also decided to pull Confederate flag products, but other retailers including Amazon (AMZN) have yet to respond to questions about whether they'll do the same. "For us...it was a pretty easy decision," said McMillon. The decision came after nine black worshipers were murdered at a Charleston, South Carolina church last week by a white man who reportedly wanted to start a race war. The shooting has prompted new calls to remove the Confederate flag from the state capitol in South Carolina. The legislature is considering a proposal by the Republican governor there to do just that. McMillon said questions about the Confederate flag items came up when he met with analysts and investors in New York on Monday, and that prompted the executive team to look to see what was available. He said when they saw the items for sale it took only a few seconds to decide to pull them. 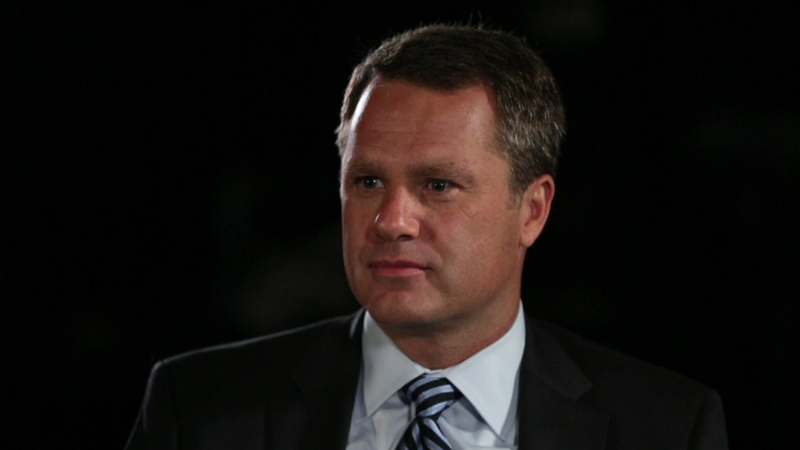 Walmart carries more than 7 million products, McMillon added. "It's hard to manage all of them. From time to time we're going to find items that need to be discontinued," he said. "Customers want a broad assortment, especially with e-commerce. If you pull up your mobile app to look for something at Walmart, we want you to be able to find it." The Charleston shooting hasn't changed the company's thinking about selling firearms, however. McMillon said that store needs to continue to serve hunters. "Our focus as it relates to firearms should be hunters and people who shoot at sporting clubs," he told CNN. "We believe in serving those customers. We have for a long time." Walmart says it doesn't sell handguns in the continental U.S., nor does it sell magazines that hold a large number of bullets. It also says it sells firearms primarily in areas where there are large concentrations of hunters and sportsmen, and that it doesn't sell firearms online. "Not every retailer has made these choices," the retailer said.